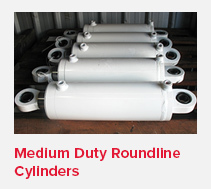 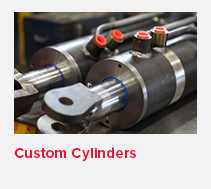 Read our nine-tonne hydraulic cylinder manufacture case study here. 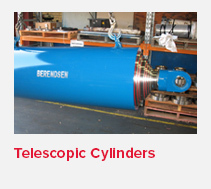 What sets Berendsen apart is our high-spec manufacturing capabilities. 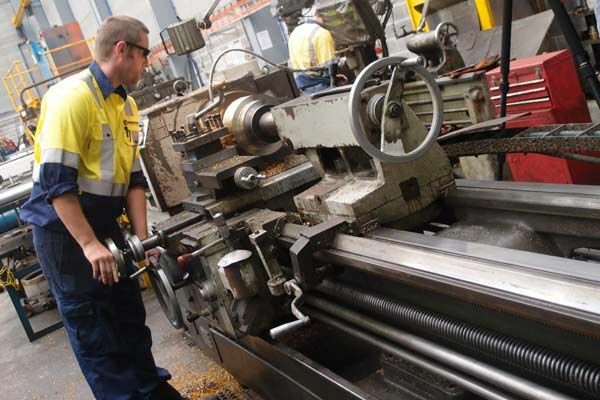 The use of CNC turning and machining centres facilitates the repeatability, accuracy and speed needed to produce high-quality components cost effectively. Our in-house honing facilities are equipped to precision hone and polish bores in excess of 500mm Ø to a micro-finish, whilst welds are carried out in accordance with Australian standard AS4041 and are subjected to post weld ultrasonic examination. 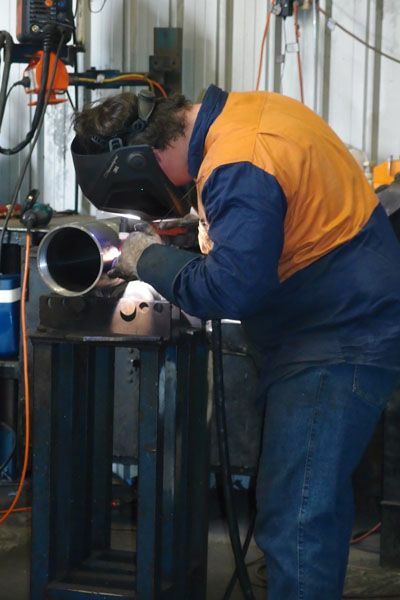 The entire manufacturing facility operates under our Quality Management System to AS/NZS ISO 9001:2000 to which we are certified by Standards Australia.